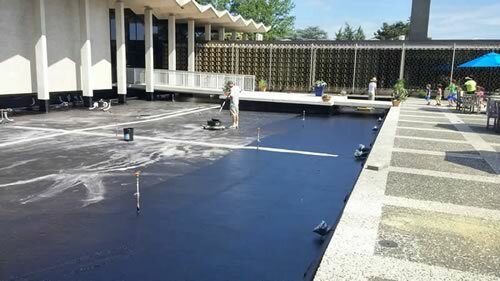 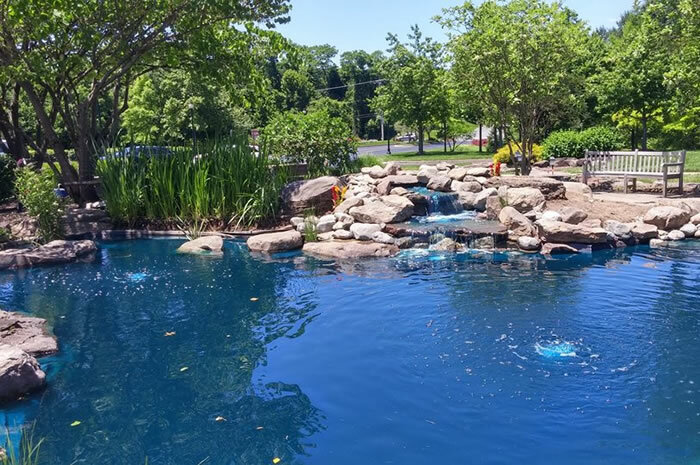 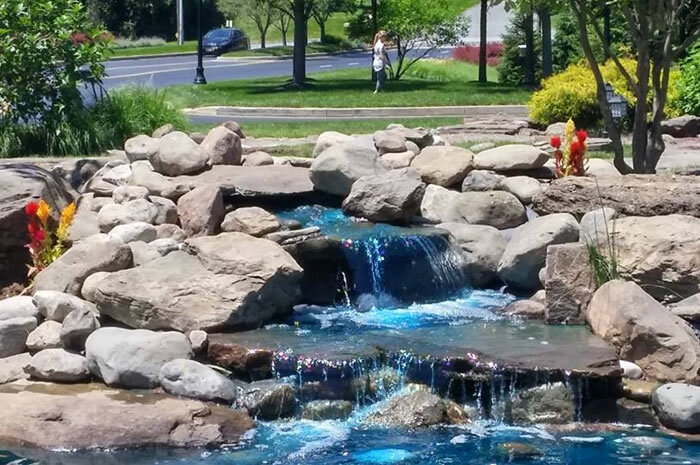 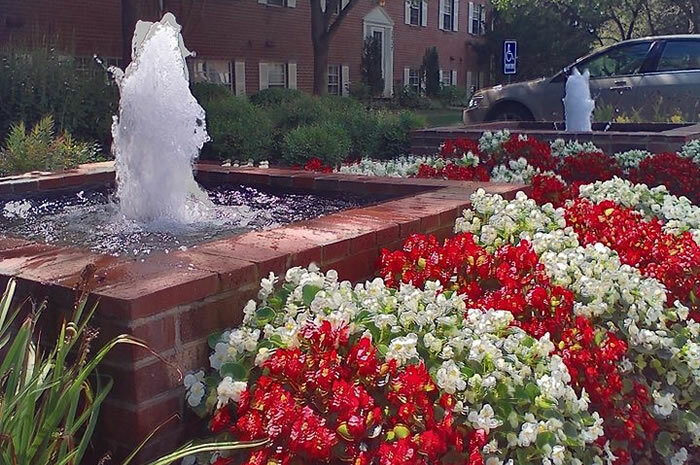 Aquatic Effects Commercial Water Features division specializes in the construction, repair, and on-going maintenance of water features for commercial properties. 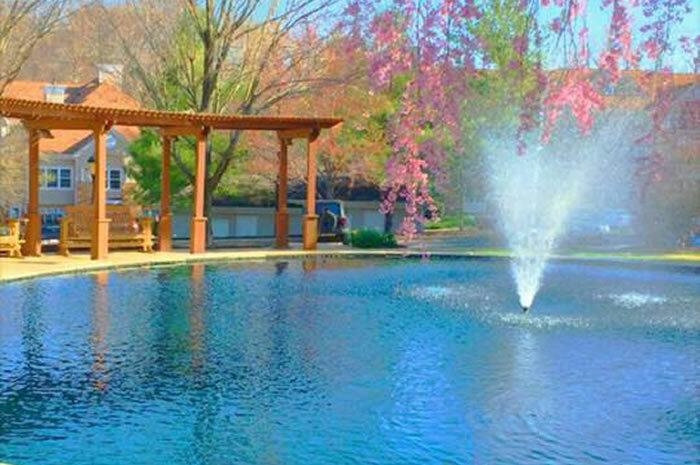 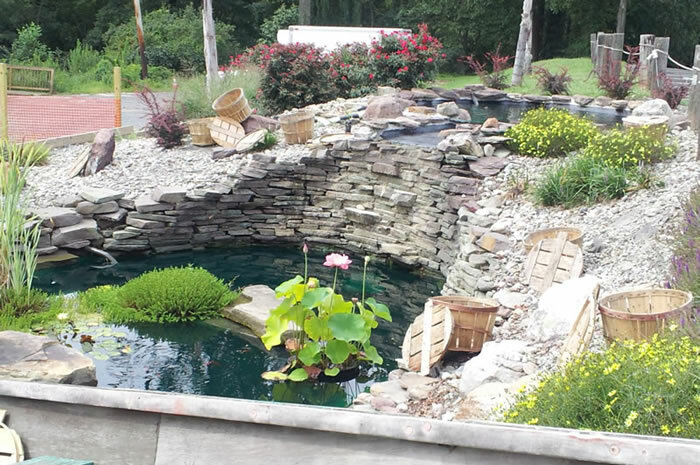 We are a professional water feature contractor with over twenty-five years of experience. 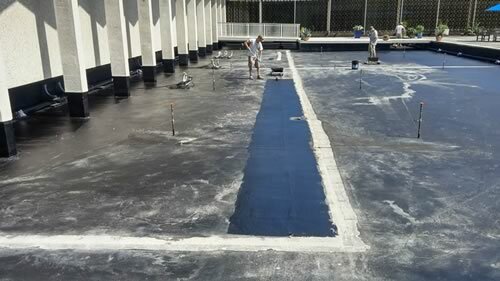 We offer on-site consultation and maintenance services. 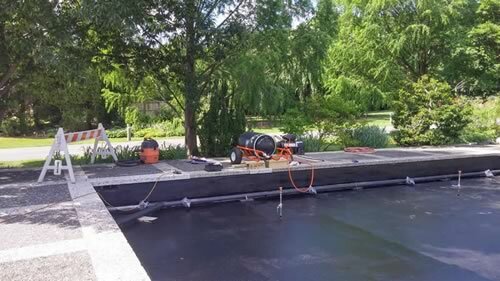 Recoating the Koi Pond membrane at the National Arboretum in Washington, DC. 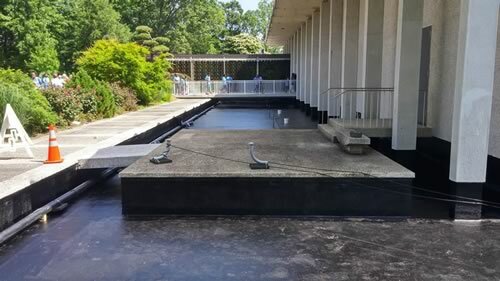 Look for opening in Spring 2019.